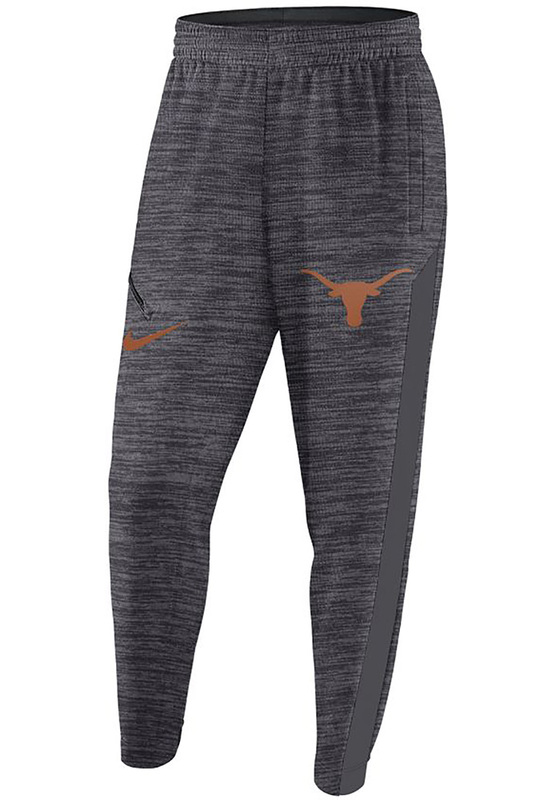 Wear some Longhorns pride in comfort with these Texas Longhorns Grey Pants! 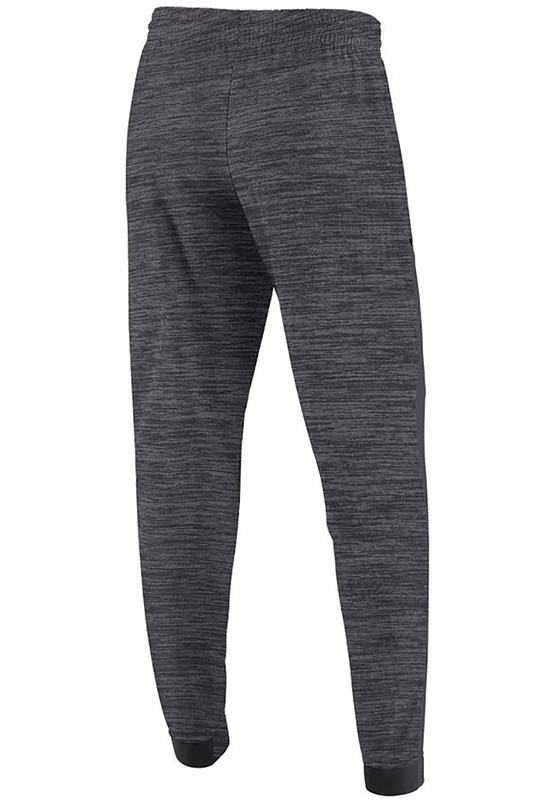 You'll be ready to hit the gym, court, or track in these great Texas Spotlight Track Pants. With a team logo heat seal logo on left hip, these Texas Pants will give you all the spirit you need to get to working out!